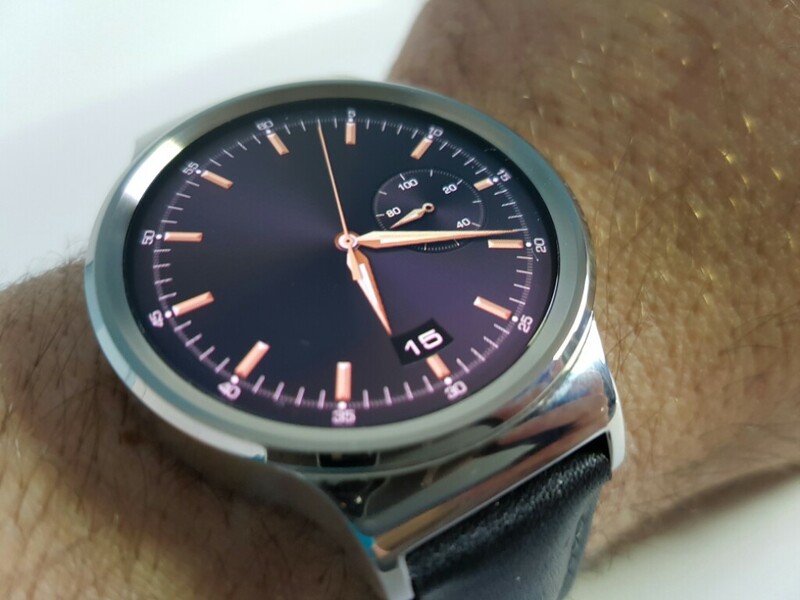 The Huawei Watch is one of the best looking smartwatches around. It is made out of metal and the glass on top of the screen is made out of sapphire crystal. 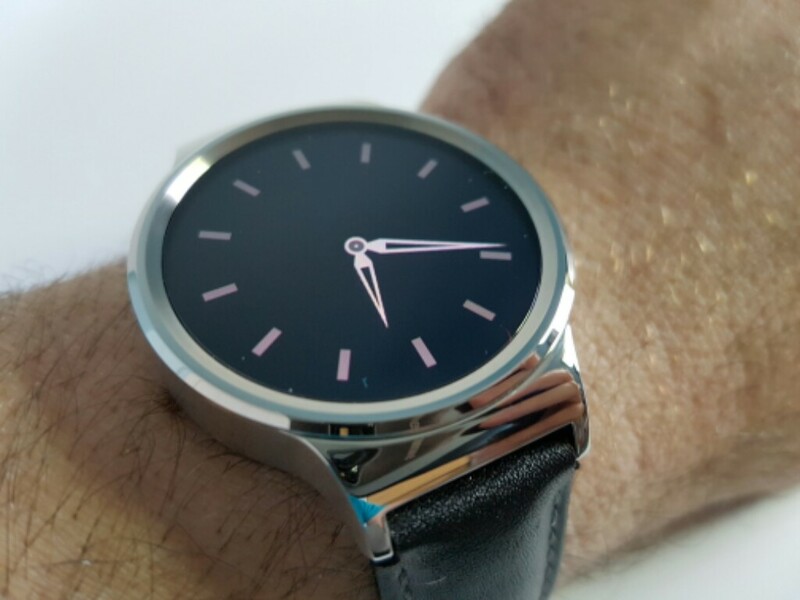 It is by far the most realistic looking watch. There is almost no compromise between a normal watch and this one; aside from the battery life. 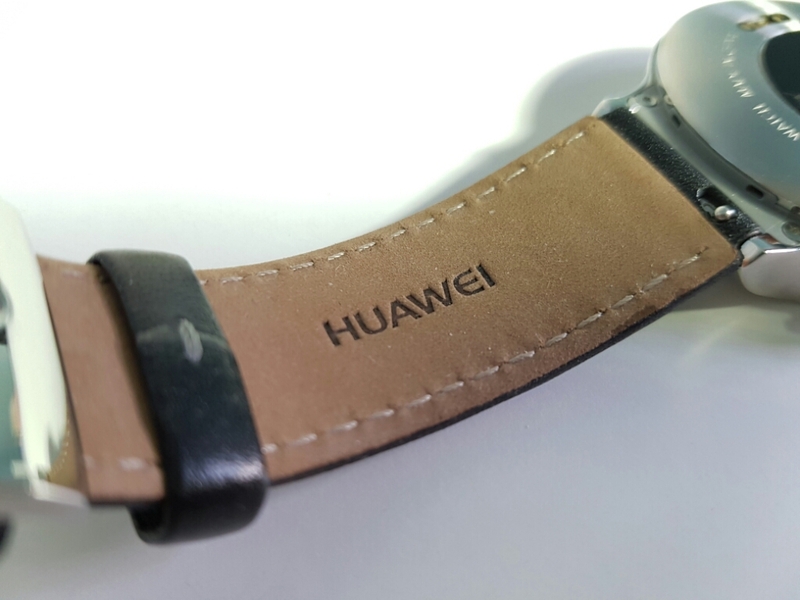 This watch comes with either a leather band or a metallic band, and you get to choose what you prefer, however the price varies depending on what you choose. 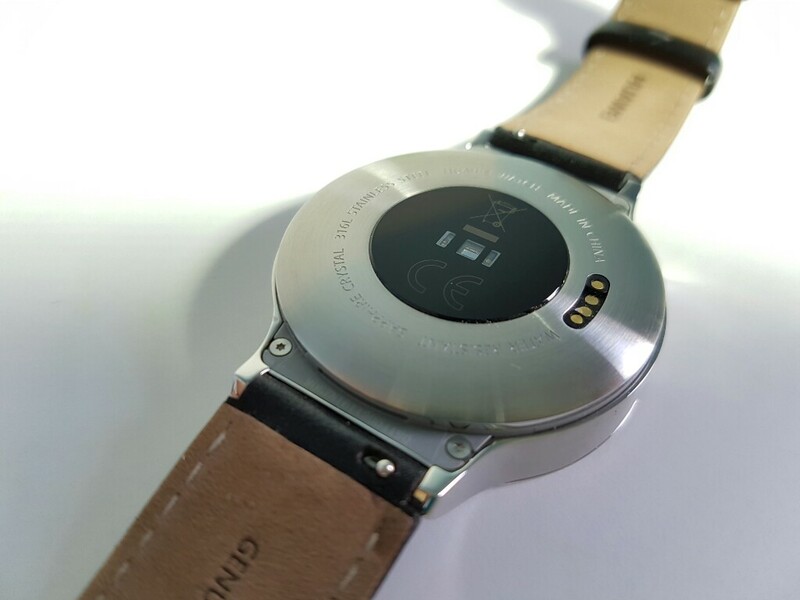 On the back of the watch we also have a heart rate monitor, and that is useful in certain situations. Unfortunately, the heart rate monitor doesn’t know how to measure your heart rate by itself and you have to do it manually every time you want to know it. The battery life lasts about two days depending on what you do with the watch. I was able at times to make it even to the third day. So even thou it isn’t perfect, it is a step in the right direction. Check out my review video of it for more information.